If people cannot pick it up on may 24 bib pick up will also be on site may 26 the day of the race for all waves. 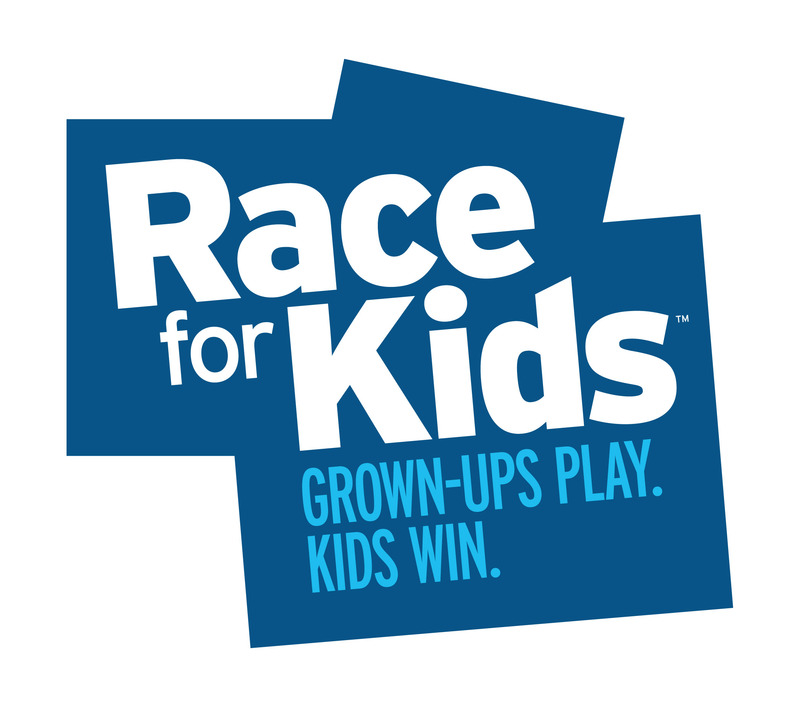 Participant Check In - 9:00 A.M. - 9:45 A.M.
BGCW-Race for Kids : 10:00 A.M. Lion's Run-Family Team : 10:15 A.M. Lion's Run-Kids : 10:25 A.M. Lion's Run-Teens & Adults : 10:35 A.M.